18 October 1943: Keel laid by the Consolidated Steel Corp., Ltd., Orange, Tex. 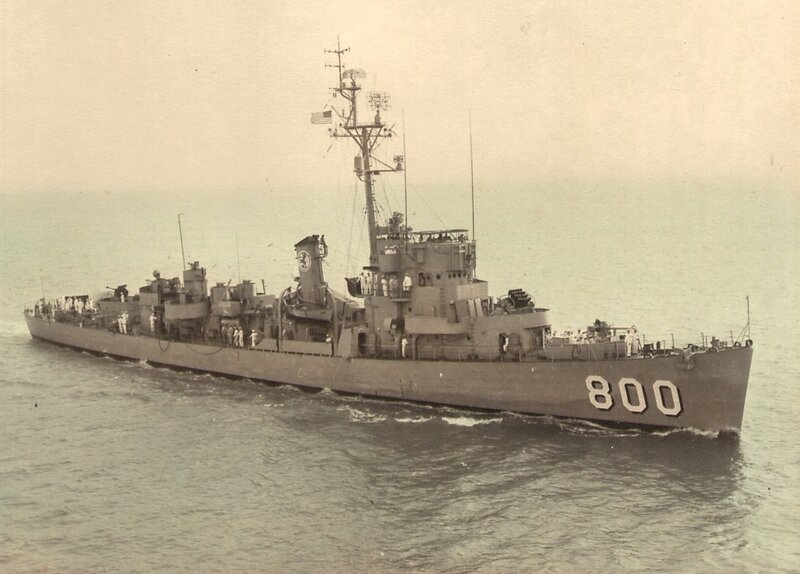 04 March 1974: Sold for scrap to the Union Metals & Alloys Corp., New York, N.Y.
10k Jack Winton Wilke was born in Covina, Calif. on 13 June 1919, and enlisted in the Naval Reserve 13 January 1941. After undergoing flight training, he was commissioned Ensign on 01 November 1941. Wilke was first assigned to a patrol squadron, but later reported to Torpedo Squadron 8 on board Hornet in the Pacific. 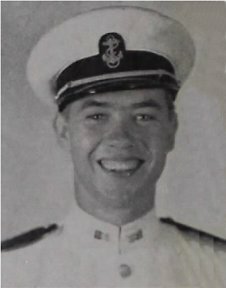 In the pivotal Battle of Midway, 04 and 05 June 1942, he joined his squadron in attacking the Japanese invasion force without air cover, and "pressed home his attack in the face of withering fire from enemy Japanese fighters and antiaircraft batteries." All the planes and all the flyers but one, Ens. 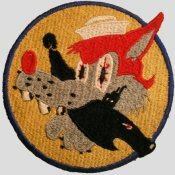 George H. Gay, of this gallant squadron were lost; but their attack had diverted Japanese fighters from dive bombing attacks which might have prevented the eventual U.S. Navy victory. Ens. Wilke received the Navy Cross posthumously for his heroism. 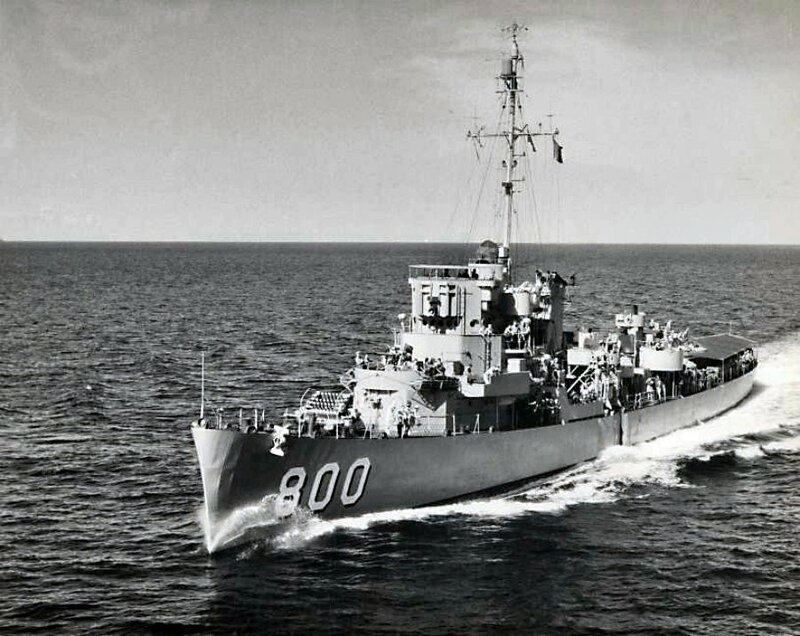 USS Jack W. Wilke (DE 800) (1944-1960) was the first ship to be named in his honor. 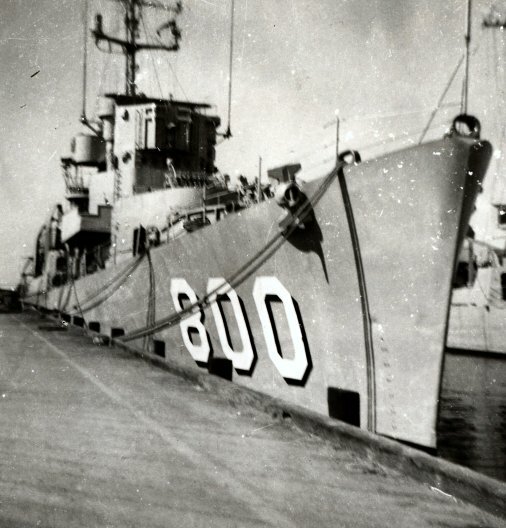 60k circa 1950: Key West, Fla. - USS Jack W. Wilke (DE 800) at the pier in Key West. 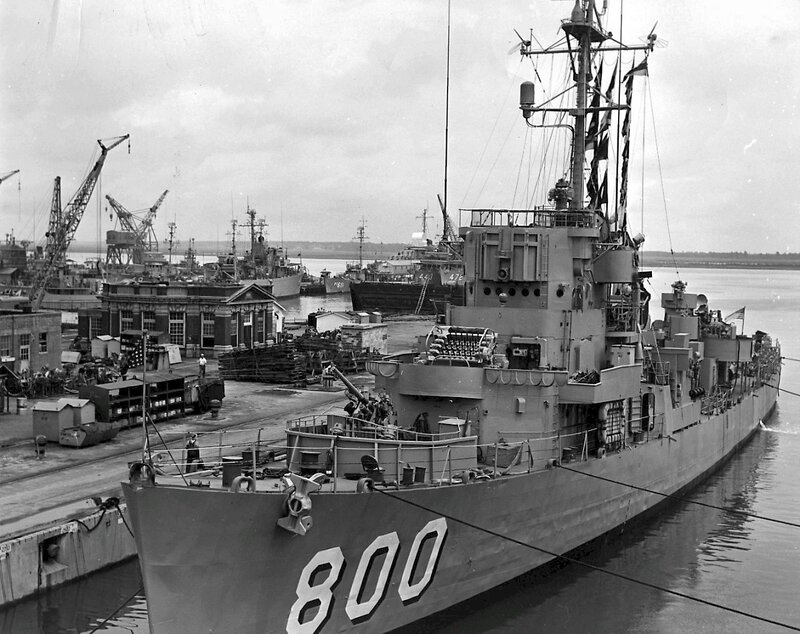 269k 1955: Key West, Fla. - USS Jack W. Wilke (DE 800) moored to a pier at the Key West Naval Station in Florida. 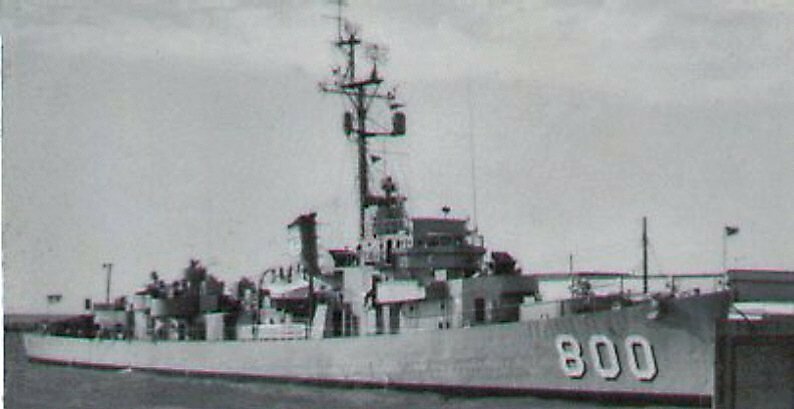 During the 1950's, the ship operated as a trials ship for the Operational Development Force. 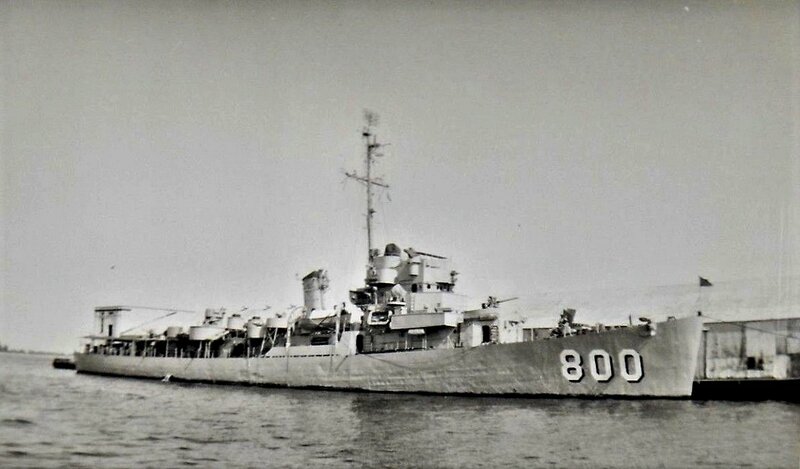 View the USS Jack W. Wilke (DE 800) DANFS history entry located on the Naval History and Heritage Command web site.